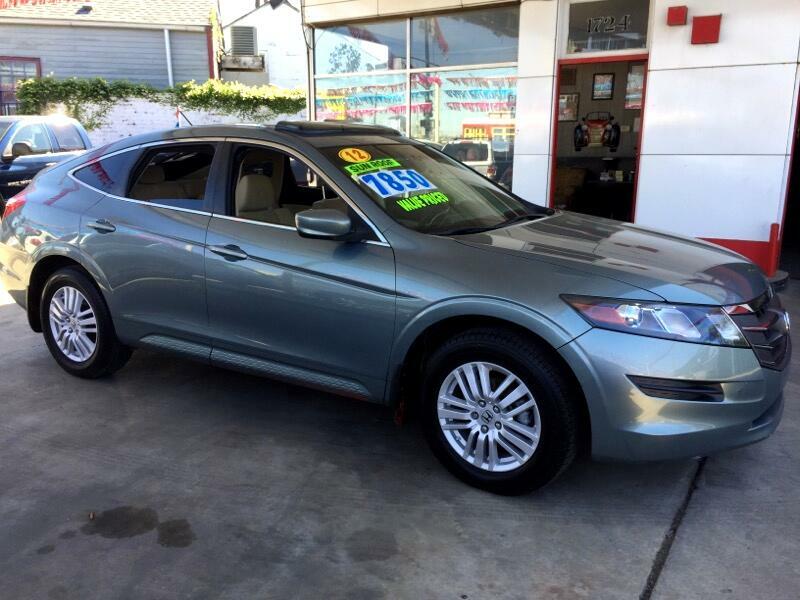 Used 2012 Honda Crosstour EX 2WD for Sale in New Orleans LA 70116 Quality Used Cars Inc.
Beautiful Honda Cross-tour extra clean interior and well kept by previous owner . The light green exterior is a unique color come check it out at our Rampart st lot and take this vehicle out for a test drive. The Cross tour is very roomy and versatile .Need more info on this vehicle give us a call a call at 504.943.4127. When purchasing be sure to mention you seen this vehicle on the internet for the spacial internet price.